THE LEATHER REPAIR SPECIALIST - We are a family owned & operated business that began in Florence, Italy in 1986. We are a family owned & operated business that began in Florence, Italy in 1986. We have enjoyed advising many clients through the years, and we want to help you with your leather investment: damage repair from your beloved pet, that cigarette hole in your leather car seat, the couch and lovechair you've had for decades and want to keep forever. 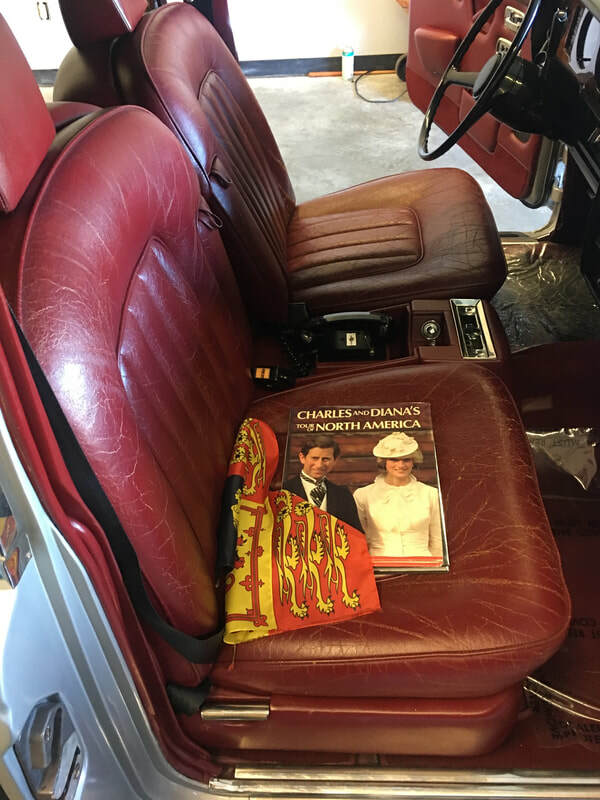 Take the time to familiarize yourself with the leather repair process and take a peek at our before and after picture gallery. We have many, many happy customers!